I tried a few of these products and rated them 1-10. 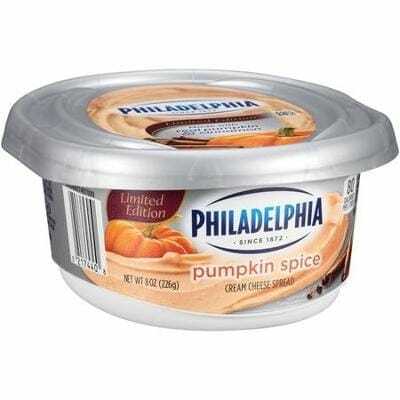 The first item tested was pumpkin spice cream cheese, which earned a measly 1 out of 10 because of its peculiar flavor. It didn’t taste like pumpkin spice at all and instead left a strange aftertaste that I still can’t place. Another food that earned a 1 was pumpkin spice jello, which in my opinion remains an absolute mistake. It felt like eating a spiced pumpkin in the form of jello, a strange texture to pair up with that specific flavor. Suffice to say, it was not a pleasant experience, which was a shame. 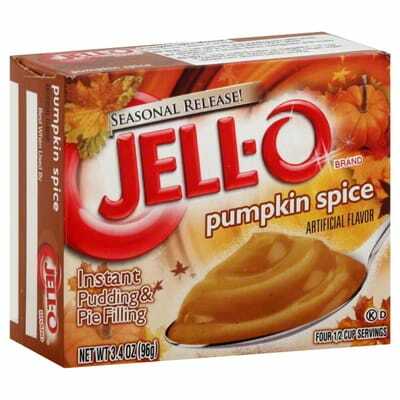 As someone who does enjoy eating jello once in a while, this is not a flavor that I would go back for. 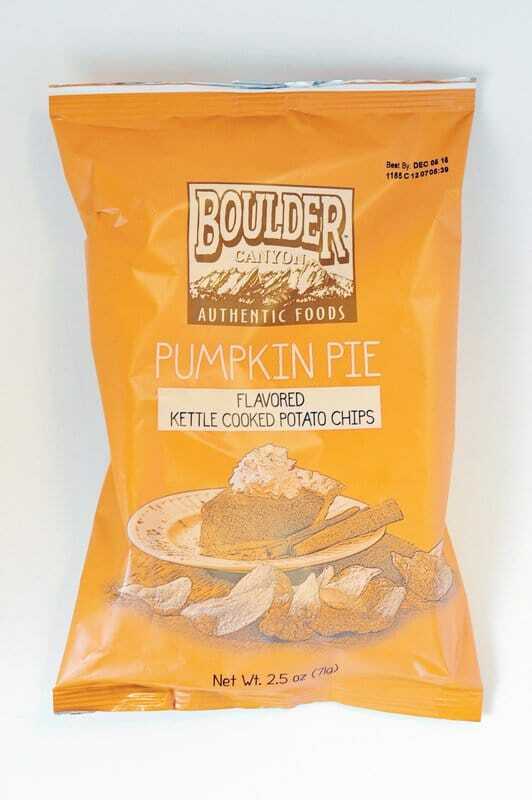 Boulder Canyon Kettle Cooked Chips come out with pumpkin spice flavored chips every fall as a seasonal addition—but this is further proof that pumpkin spice should not be a chip flavor. 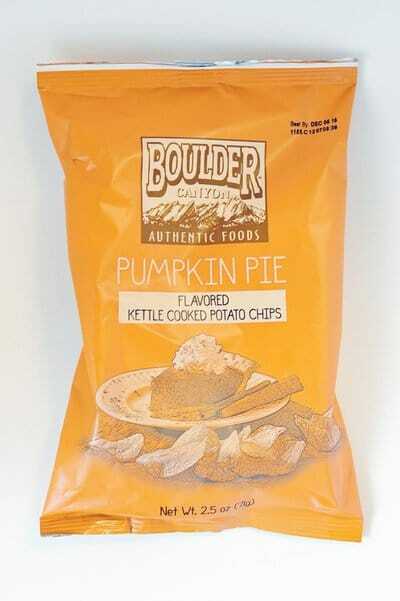 While I applaud chip brands for trying to create new and interesting flavors, this isn’t one that I would recommend. After the first bite they were already too sweet for me to want to eat more, which is why they score a 3 out of 10. 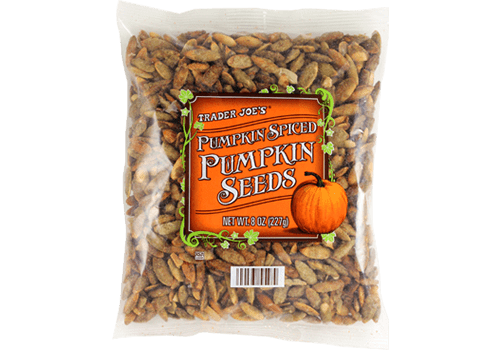 A snack that scored higher on my list was pumpkin-spiced pumpkin seeds, which earned a 6.5. They would have earned a higher score if they weren’t so sweet because they had a very good overall flavor. I was, however, only able to eat a small handful of seeds before my palate felt a little overwhelmed with the sweetness. Some might consider this a plus, thinking the sweetness would coaxed into eating too many, but for me it made them a little less enjoyable. Two of the foods that scored the highest were pumpkin spice ice cream sandwiches and Ghiradelli Milk Chocolate Pumpkin Spice Caramel Squares, both earning an 8. 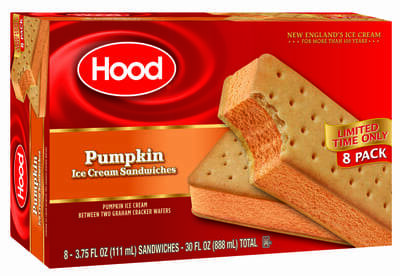 This seems to prove that you can make an ice cream sandwich any flavor and it will still be good. And anything with caramel in it will surely be amazing, even if it’s a pumpkin spice flavor. The salty sweet caramel blended nicely with the chocolate and pumpkin flavors, and ended up tasting very good. I would recommend buying this specific flavor, because the different flavors blend and work very well together. 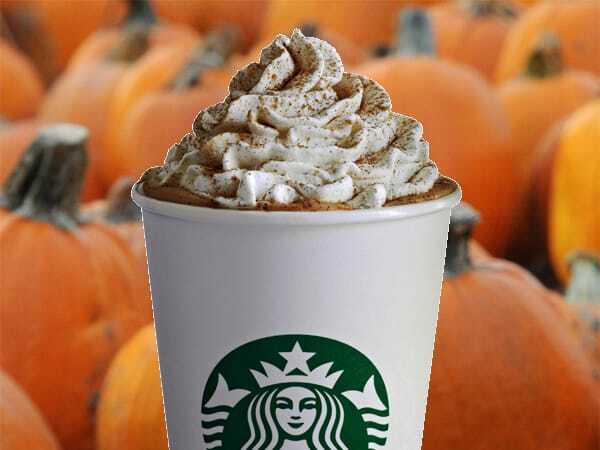 I saved the next fall-themed food for last because it seems to be the most popular for the average teenager: the pumpkin spice latte. After hearing so many people rave about this in school, I decided that I should finally give it a try. Not a big fan of coffee in general, I went in with a predetermined notion that I wouldn’t like it. I was very right about that. will cause that to change. Adding pumpkin spice to it also didn’t help; it was sickly sweet and bitter at the same time, overall scoring a rating of 2 out of 10. I apologize, but this is one teenage white girl who will not follow the stereotype and jump at the chance to buy a pumpkin spice latte. Overall, the “flavoring everything with pumpkin spice” is, in my humblest opinion, a mistake. While some of the food tasted surprisingly good, too much of it was a horrible experiment that should never have occurred. 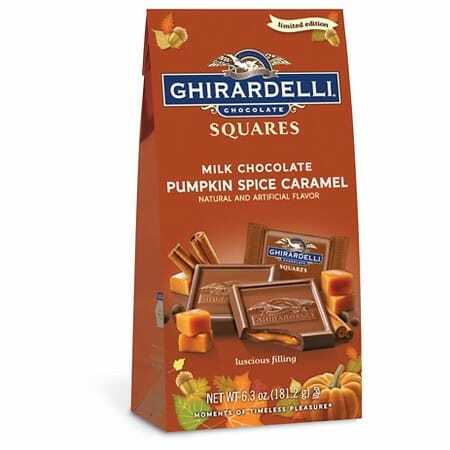 Why bother flavoring everything with pumpkin spice during the fall to just have it taste mediocre? The only special thing about some of these foods is that they’re packaged with a “limited edition” sticker on the side. Aside from the chocolate pumpkin spice squares and the ice cream sandwiches, I’ll be glad when all of these other ‘delectables’ are gone.